Home / NEWS / LOCAL NEWS (MIAMI) / Ringling Bros. and Barnum & Bailey® is Bringing Miami Out of this World! 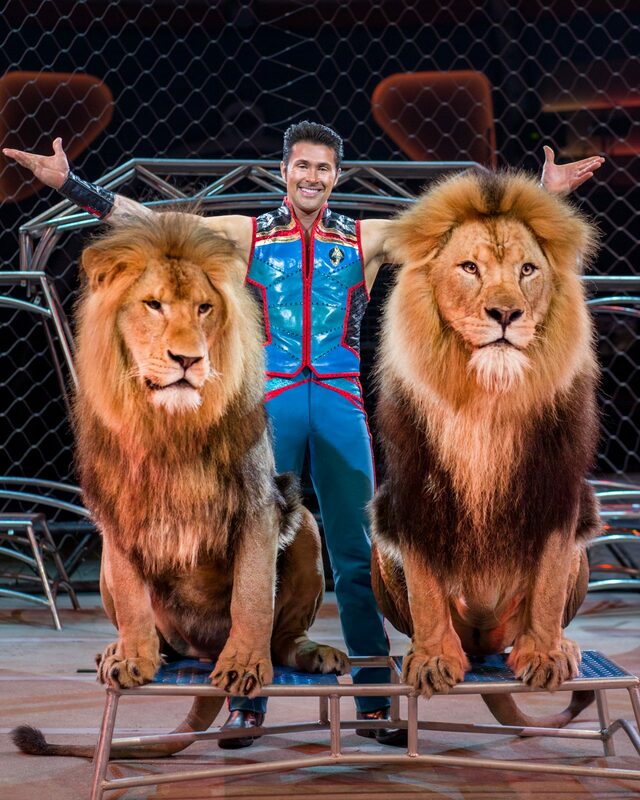 Ringling Bros. and Barnum & Bailey® is Bringing Miami Out of this World! Prepare to blast off on an intergalactic adventure for space-age family fun as the ultimate circus experience launches into the future with Ringling Bros. and Barnum & Bailey® Presents Out Of This World from Jan. 6-15 at the AmericanAirlines Arena. Audiences will take the helm and join the Circus Space Fleet on a heroic quest of good versus evil that will let imaginations run wild with unexpected surprises and thrills at every turn. In Out Of This World, audiences will be riveted by an interactive, action-packed storyline filled with space-age family fun and technology, which deepens their connection to the performers. Through the lens of a magic telescope capable of discovering the most spectacular circus stars in the galaxy, they will join the Circus Space Fleet on its mission to bring performers back to Earth, traveling to interstellar worlds of sand, water, fire and ice. Blast off one hour before the show launch at the Starseeker’s Early Access — FREE with each ticket purchase. Be part of an immersive experience from the moment you enter the arena until the time the show begins! In this unique pre-show experience your family will have a chance to see performers up-close and snag an autograph or two.